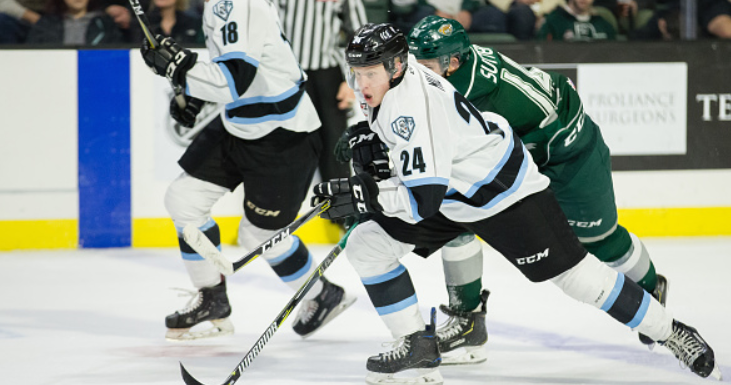 It has officially been announced that the Kootenay Ice are moving to Winnipeg. What does this mean for the future of the franchise and the league as a whole? Ryan checked out the Top Prospects game in Red Deer and was continually impressed by Brett Leason, to name just one. With the playoffs nearing, what teams should be watched? How much will the Cody Glass injury hurt the Winterhawks? Will addition by subtraction lead Seattle to the playoffs? Is Prince Albert built for the playoffs? All this and more on The 4th Line WHL Cast #11! Previous Post: What Does the Future of the All Star Game Look Like?